Once you get there, you need to provide your credentials. How to Get API Access? 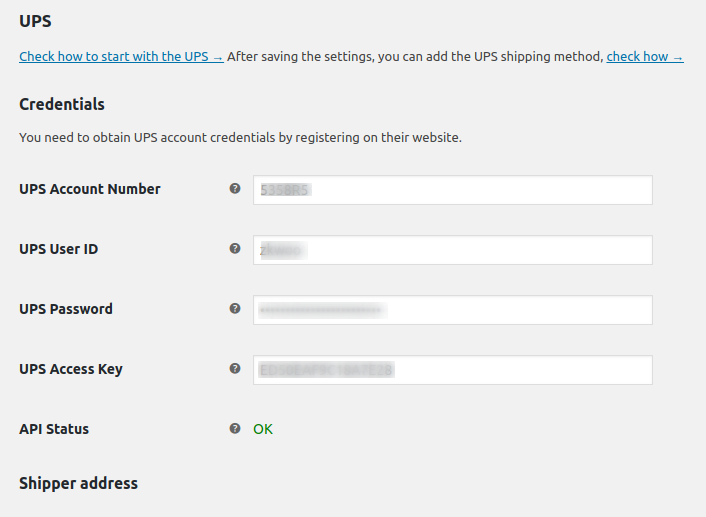 Once you finish the configuration and click Save on the bottom of this screen, API Status will change. 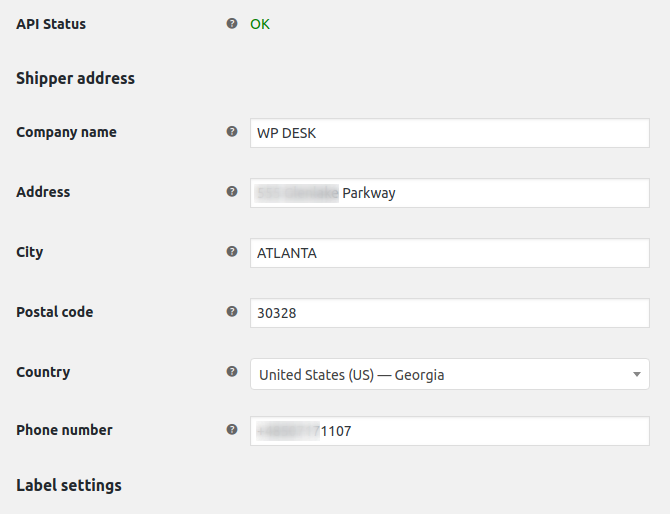 If you configure this integration for the first time, just don't bother about API Status for now. Just proceed with the configuration. Now, you can change label format if you need. 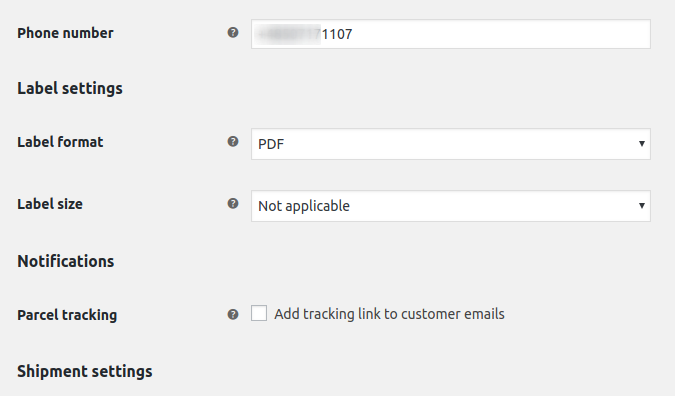 Parcel tracking adds the tracking link to confirmation emails. These are the ones WooCommerce sends when a customer makes an order. 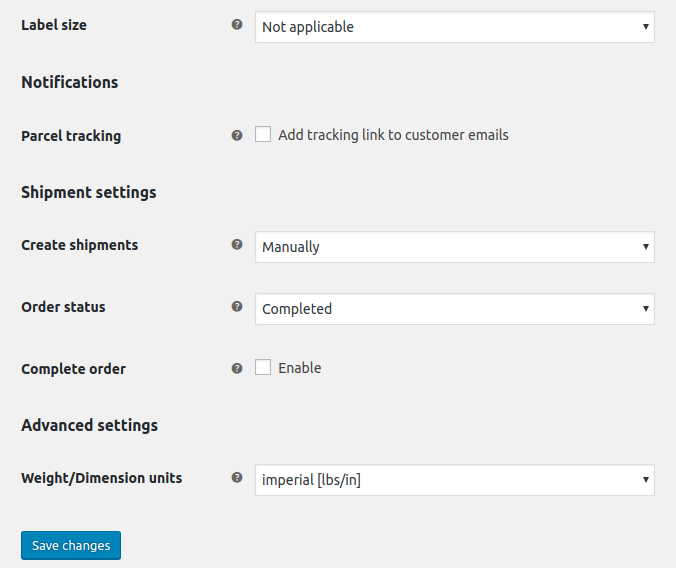 Use Weight/Dimension units to set units for your shipping. It has to be in order with units used in your origin country. 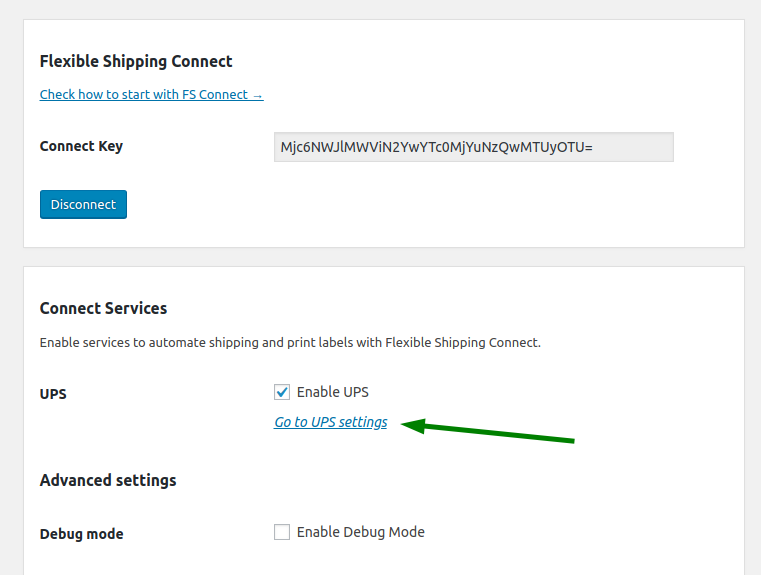 Otherwise, you'll get an error while creating a shipment. 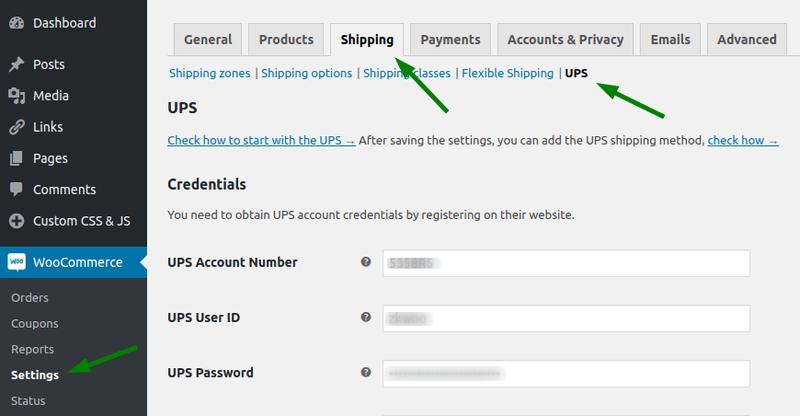 Click Save changes and you're ready to add a shipping method.